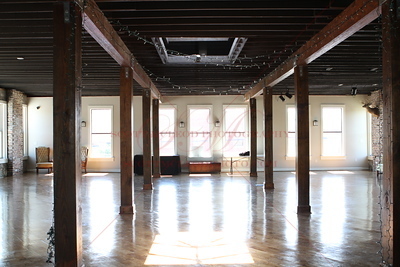 We finally got a date and location for our Spring Meet-Greet-Shoot. 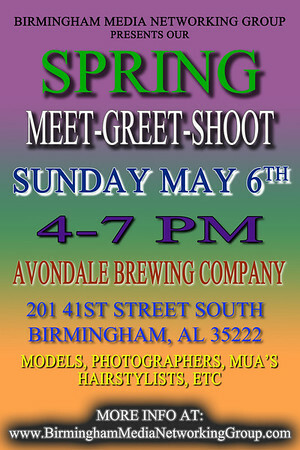 So its gonna be Sunday May 6th from 4-7pm on the upstairs floor of the Avondale Brewing Company. Its a great venue for the event, and if you haven’t been to the Avondale Brewery or had a chance to sample their beer, you definitely have something to look forward to, beside our event. 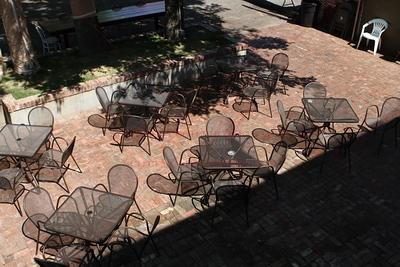 We have the upstairs room reserved, and to get to that room, you must pass through the main floor out into the courtyard behind the building and then up the back stairs. The room takes up the whole floor. I will be adding a few pics of the room in the next few days. This location is across the street from the location of our Fall event, for those that attended that. Well as stated above we are gonna host our first BIG event this year in about 2.5 weeks (from this original posting). Even though our group has Birmingham in the name we have a number of members from all over the state (Fort Payne, Anniston, Tuscaloosa, etc) so please don’t think we only want local people. We had a great turnout at our last BIG event in October, I think we had finalized a number at around 55, but it sure seemed like more people (we might have missed a few people).